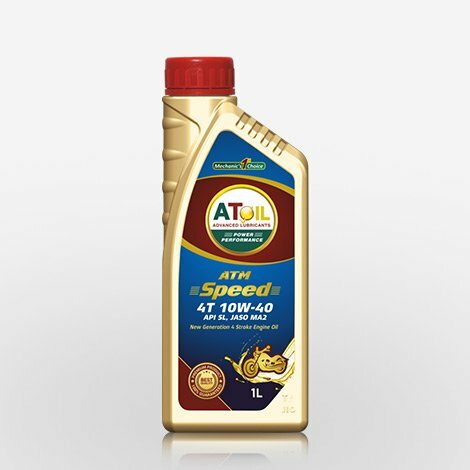 AToil ATM SPEED 4T 10W-40 Benefits Advanced 4-stroke motorcycle engine oil formulation. 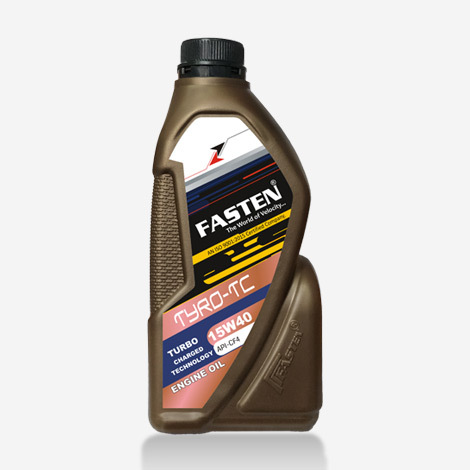 Tested and proven to deliver improved acceleration at the touch of the throttle. 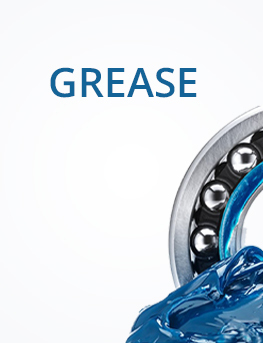 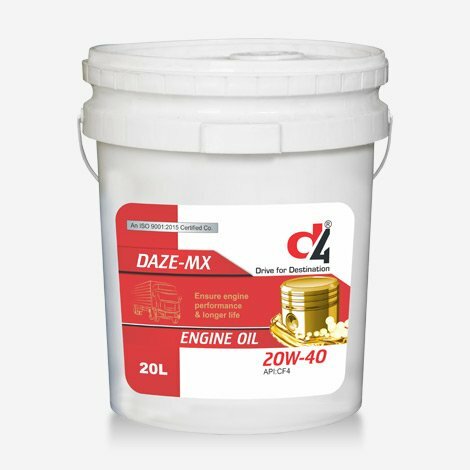 Flows fast and reduces internal engine losses to friction. 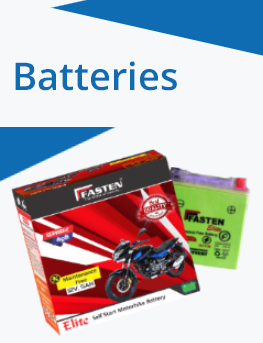 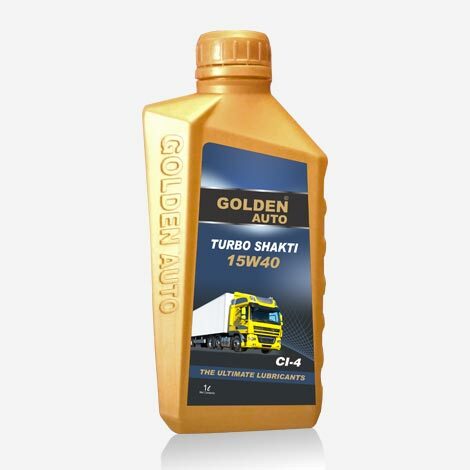 For better protection of engine, clutch and gears. 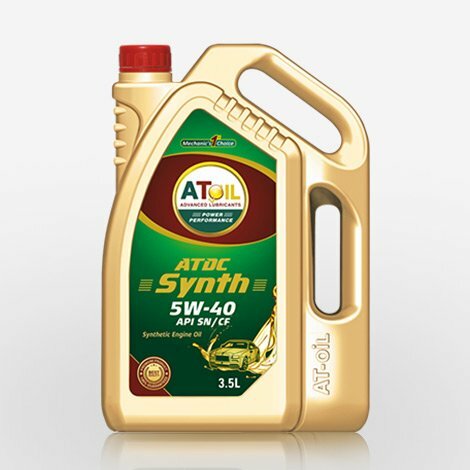 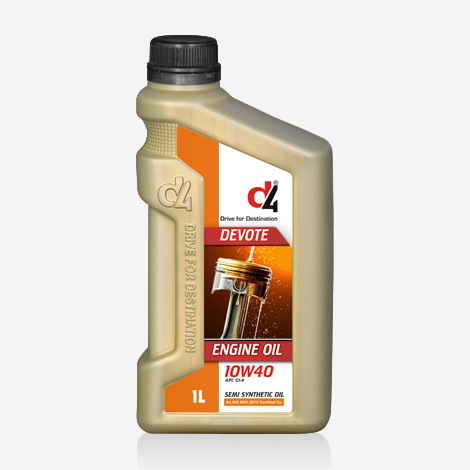 Semi Synthetic 10W-40 is a premium quality, semi synthetic, API CH4 10W-40, engine oil. 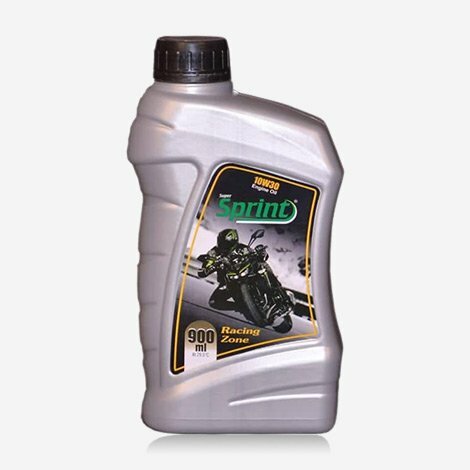 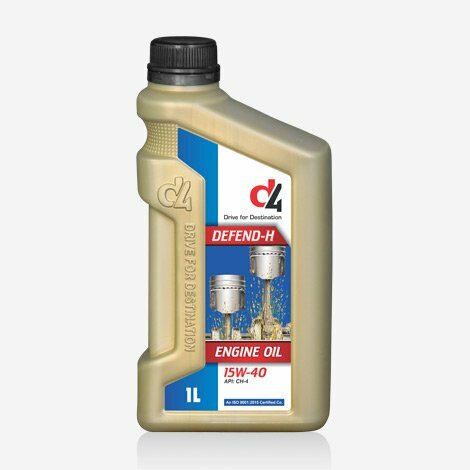 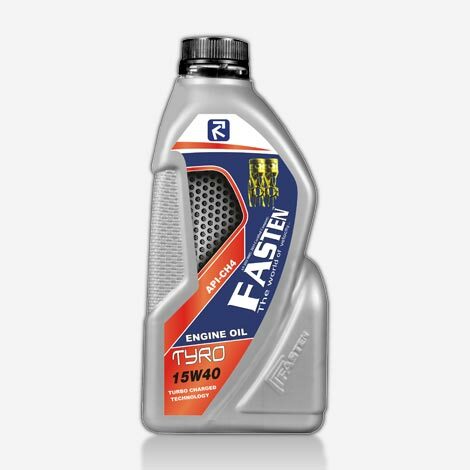 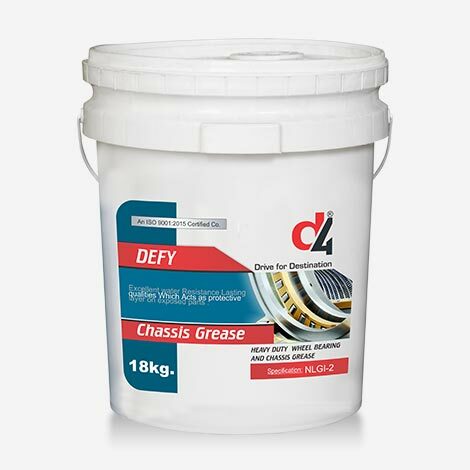 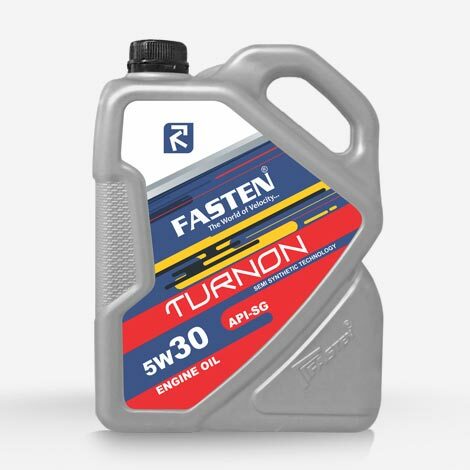 It is formulated using high quality base oils with the latest engine oil technology and high performance additives including a FULL ZINC anti-wear package for complete engine protection. 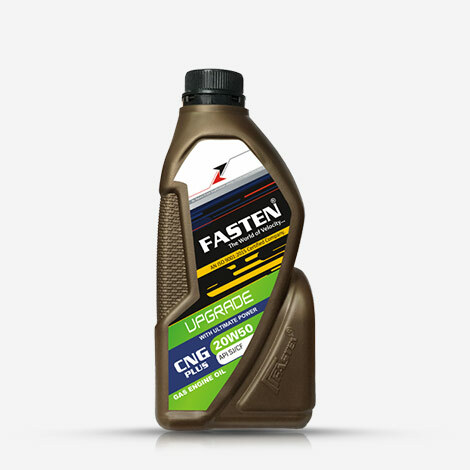 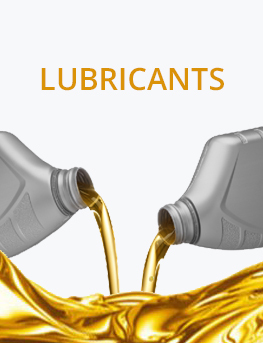 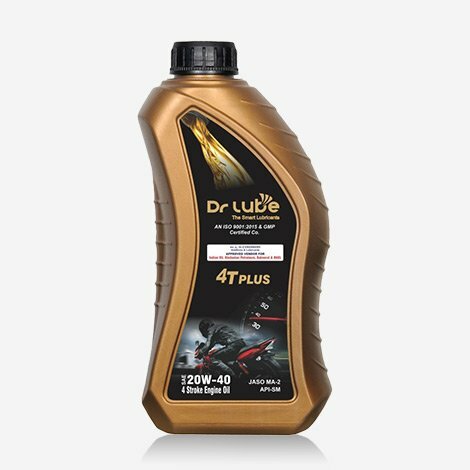 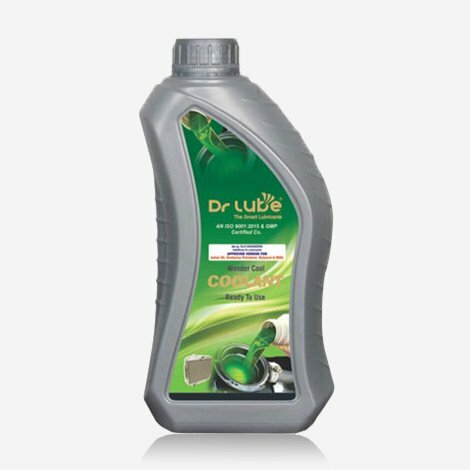 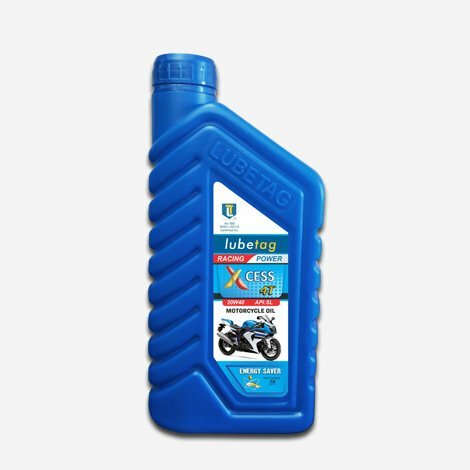 Dr Lube 4T engine oil is Specially Designed for 4 stroke engines Such as Hero, Tvs, Honda, Mahindra, Suzuki, Bajaj, Yamaha etc. 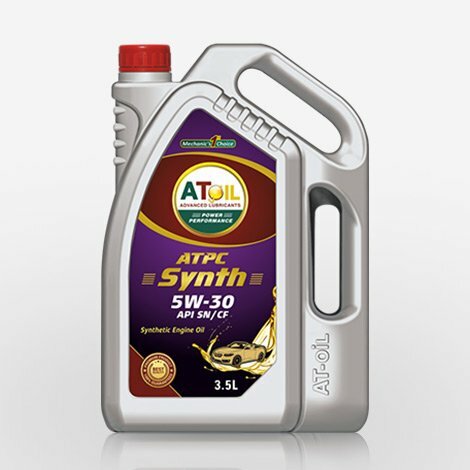 Excellent engine protection and provides engine cleanliness. 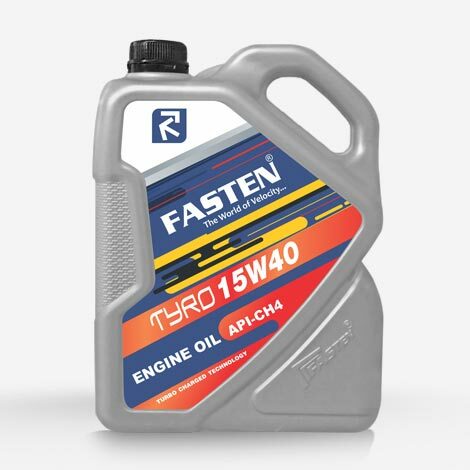 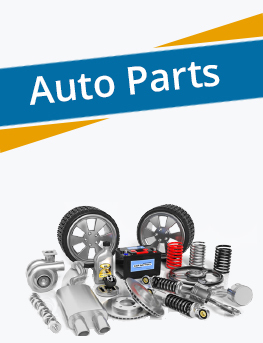 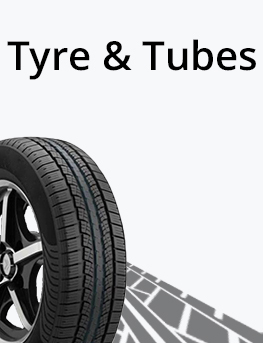 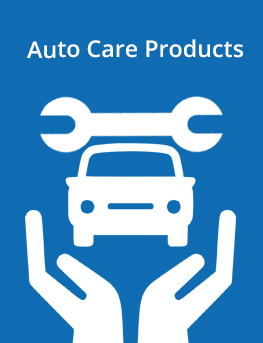 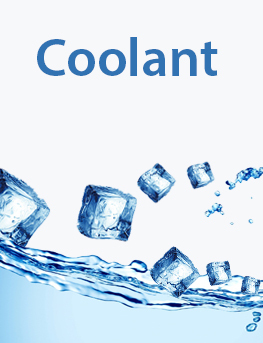 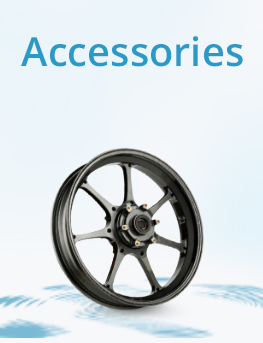 Provides for extra long intervals between oil changes. 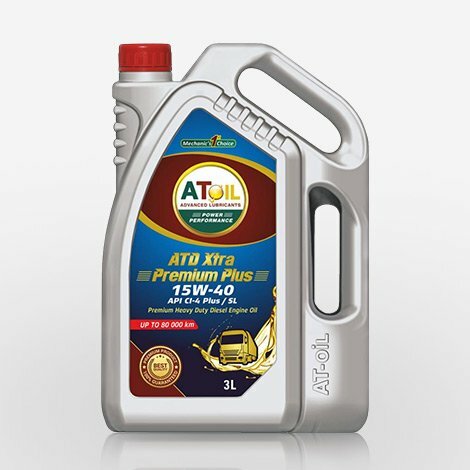 Facilitates cold starts. 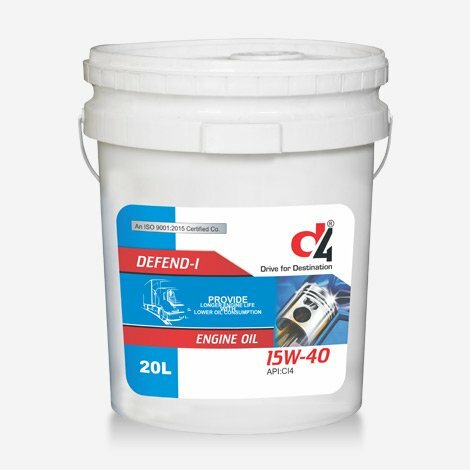 d4 Decor SAE 40 Pump set oils are blended from highly quality base oil and a combination of selective anti oxidant, anti wear and anti foam additives to meet the lubrication requirement of agriculture pump sets. DECOR Pump set oils are recommended for slow, medium and high speed diesel engines.